WOOW eyewear is available from Gibson & Syme Edinburgh. The brand was created by Nadine Roth and Pascal Jaulent, founders of sister brand FACE A FACE and is now sold in more than 40 countries worldwide. 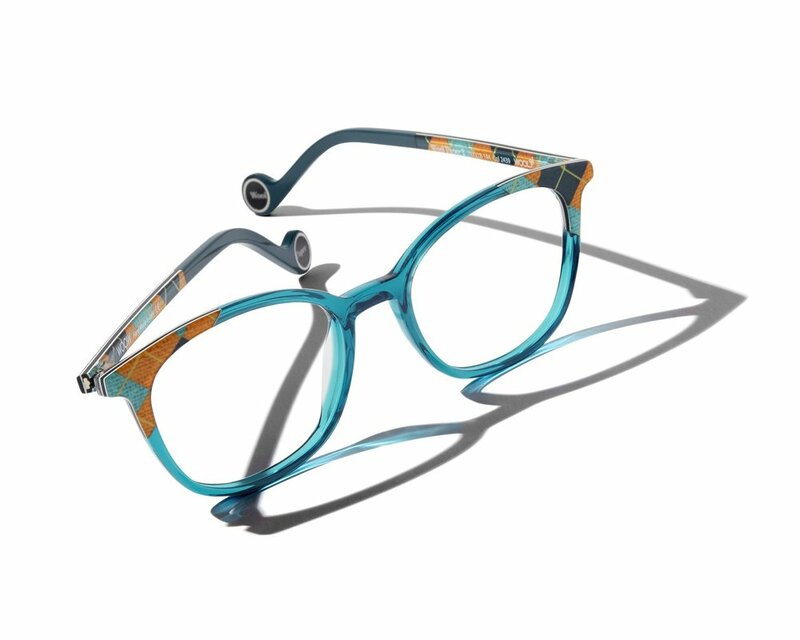 The upmarket chic but casual style of WOOW eyewear is designed to stand out from the crowd and has become a firm favourite with spectacle wearers looking for a fun, funky and slightly off-beat designs. 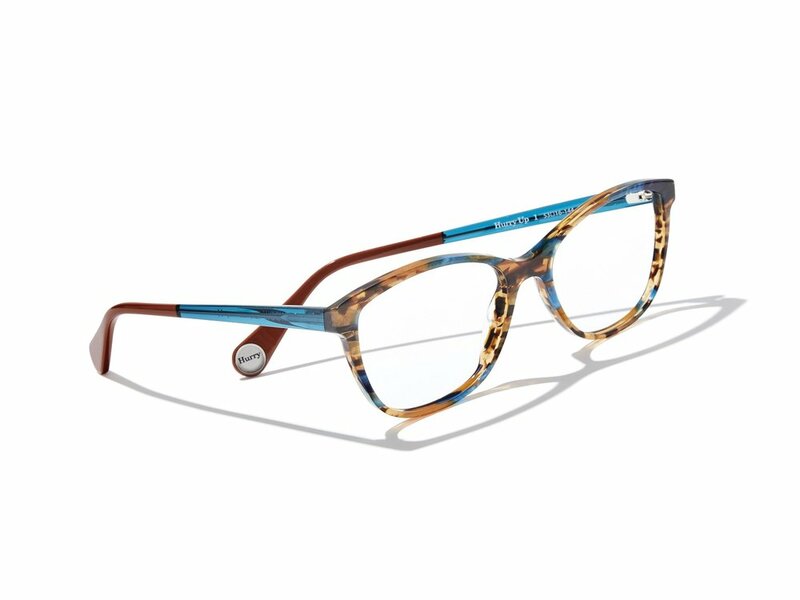 Lovers of London and Paris fashion will get a kick from the bold colours and added humour such as the little playful message embedded in the end tip of every frame. Big styles and shapes of the 70’s and 80’s have been unveiled in WOOW’s new collection. There’s also a hint of Scottish chic with the new WOOW WOOL design. Each pair sports a hip Argyle pattern blended with a range of quirky colours. The WOOW WOOL range is also instantly recognised by the end-tips which are round like a ball of yarn! However, don’t let the whimsical edge fool you. Although WOOW spectacles are meant to deliver the feelgood factor that doesn’t mean the manufacturers don’t take them seriously as each metal or acetate frame is precision-crafted under the watchful eye of Pascal Jaulent in his eyewear factory in Italy. Visit our showroom where our friendly and experienced customer service team will help find the right pair of WOOW spectacles for you. We can also order the most suitable lenses to meet your needs from your current prescription. Alternatively, our optic we can carry out a new eye test if one is due. Call us NOW on 0131 553 9000 or visit our showroom on Bonnington Road, Edinburgh. For WOOW…choose Gibson & Syme.